As protests against President-elect Donald Trump ramp up in cities across America, the disconsolate have found a new target for their ire: New Balance. The Boston-based sneaker-maker found itself in the center of roiling anti-Trump sentiment after the Wall Street Journal’s Sara Germano quoted Matt LeBretton, New Balance’s vice president of public affairs, on Twitter saying that President Barack Obama’s administration had “turned a deaf ear” to the company and that things will “move in the right direction” once Trump takes over. Livid customers, who took LeBretton’s statement as an endorsement of the presumptive 45th president, took to social media to denounce the brand. 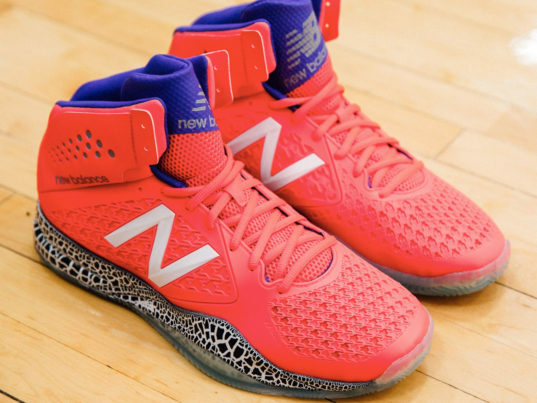 Some even shared photos and videos of New Balance shoes thrown in the trash or being set on fire. “I made a little bonfire tonight,” one wrote. “I will not buy New Balance again ever. … The vile behavior of that man does not get normalized by you,” said another. New Balance’s animus toward Obama appears to stem from the latter’s support for the Trans Pacific Partnership, a proposed trade agreement among the United States and 11 other Pacific Rim nations to lower tariffs on imports and exports to and from the countries involved. Because New Balance is one of the few footwear companies that still manufactures its products in the United States, and the TPP would make it easier to import goods from overseas, the TPP could conceivably dull the brand’s competitive edge. 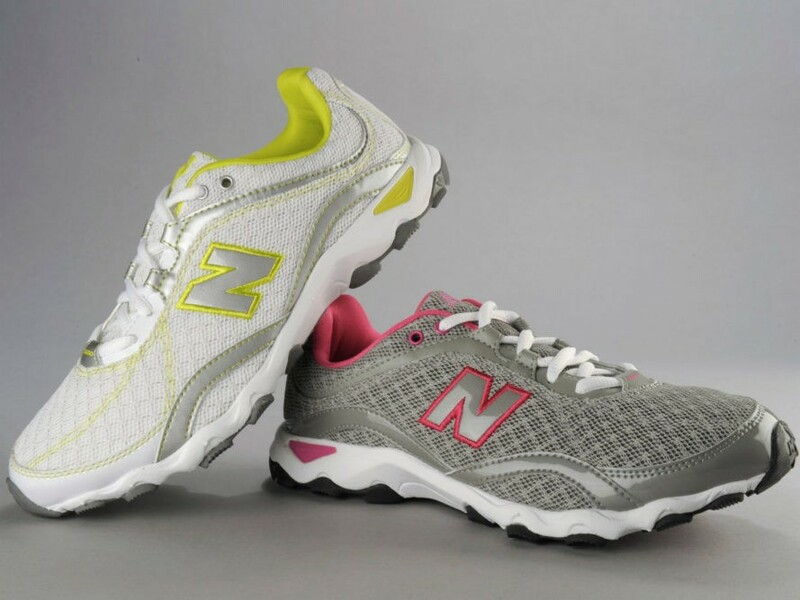 New Balance’s animus toward Obama appears to stem from the latter’s support for the Trans Pacific Partnership. With the fate of the TPP hanging in the balance, and the odds of Trump making good on his campaign promises an unknown quantity, all this furor could just be much ado over nothing. We might even call it a tempest in a TPPot. As protests against President-elect Donald Trump ramp up in cities across America, the disconsolate have found a new target for their ire: New Balance. The Boston-based sneaker-maker found itself in the center of roiling anti-Trump sentiment after the Wall Street Journal's Sara Germano quoted Matt LeBretton, New Balance's vice president of public affairs, on Twitter saying that President Barack Obama�s administration had �turned a deaf ear� to the company and that things will "move in the right direction" once Trump takes over. Livid customers, who took LeBretton's statement as an endorsement of the presumptive 45th president, took to social media to denounce the brand. Some even shared photos and videos of New Balance shoes thrown in the trash or being set on fire. "I made a little bonfire tonight," one wrote. "I will not buy New Balance again ever. ... The vile behavior of that man does not get normalized by you," said another.